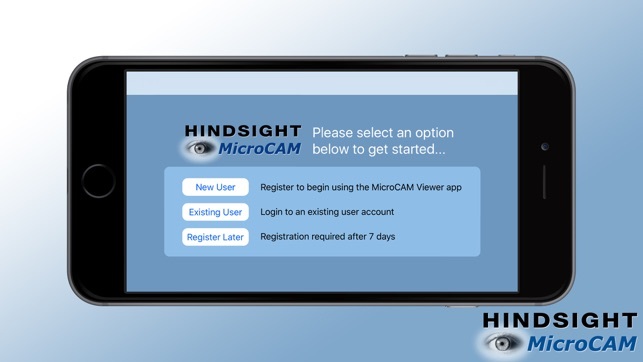 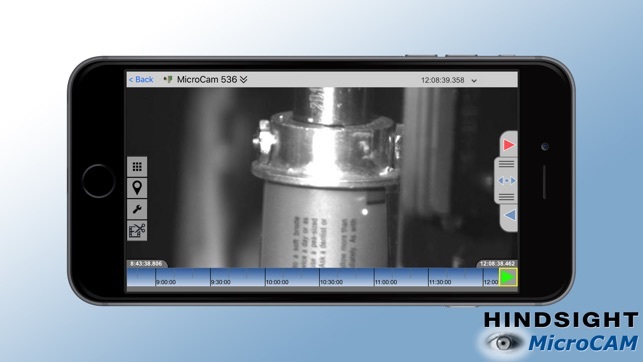 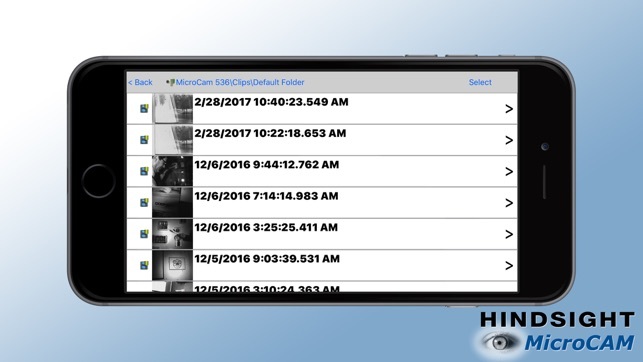 View and control your Hindsight 2020CAM high-speed industrial camera directly from your Apple iPhone or iPad. 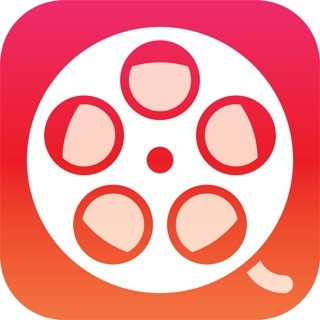 A full-featured client for mobile and tablet use. One of the most trusted brands in high speed industrial cameras is now available on iOS devices. 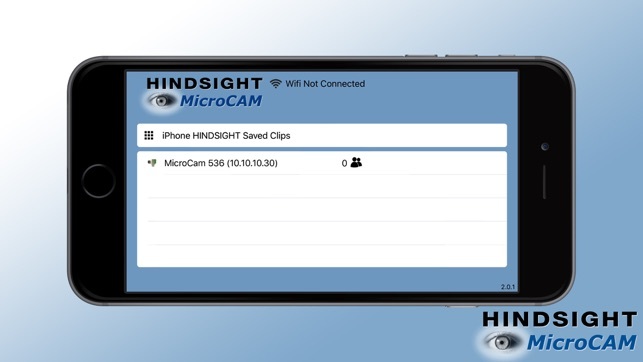 The ultimate in portability and ease of use combined with the cutting-edge technology of 20/20 Hindsight.